Stargazing is something that I have always loved to do with my two kids. That is why today I am sharing with you what I feel is the best tent to see stars. From a mesh roof tent to all other kinds of tents, I have tried many different ones. 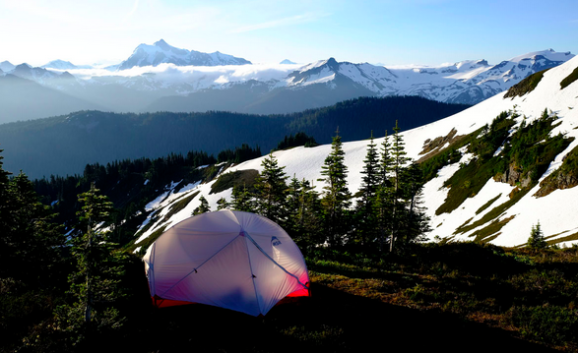 Over the last few weeks of summer, I was given the chance to try out three different tents. So keep on reading to see how these tents matched up to me and my kids. By the way, these are all mesh roof tents and the idea there is that you can lay back and on a clear night, look up at the stars! You might need to read our guide on the best astrology books for star gazing.